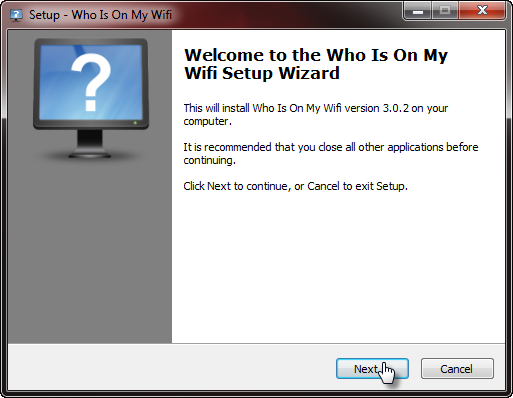 احمي شبكتك من الاختراق واعثر علي من يتصل معك مع برنامج Who Is On My Wifi 3.0.2 تحميل مباشر ..
Who Is On My Wifi سوف يظهر لك كل كمبيوتر على شبكة الانترنت الخاصة بك و يخبرك اذا وجد كمبيوتر لم يتعرف عليه. 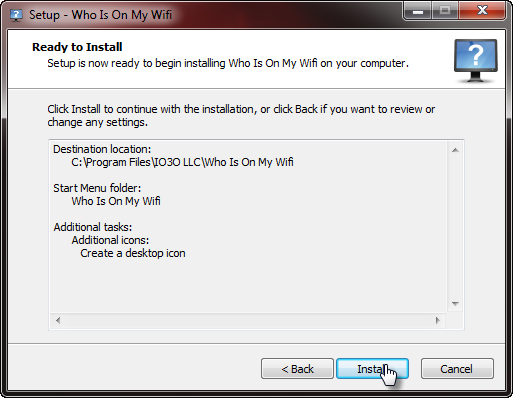 اعثر على ذلك الان مع Who Is On My Wifi فهو للحماية الداخلية وراصد لشبكة النظام لمشاريعك الصغيرة و المتوسطة. 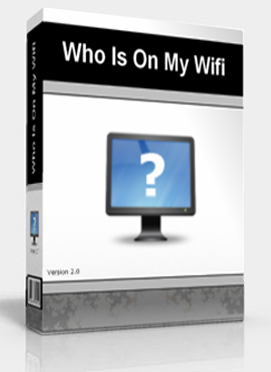 Who Is On My Wifi will help you detect any intruders on your corporate network. 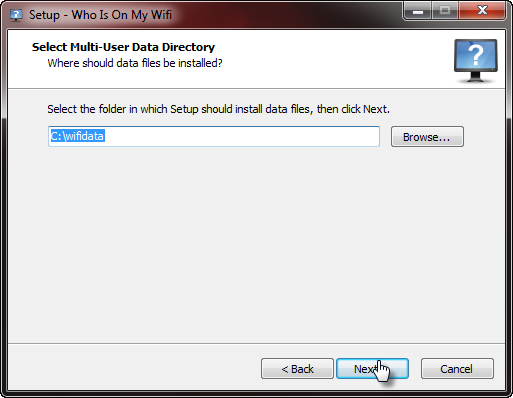 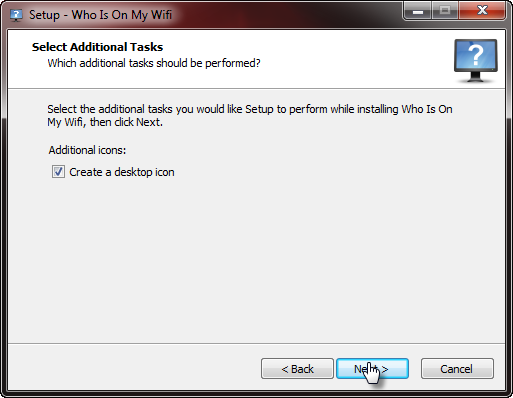 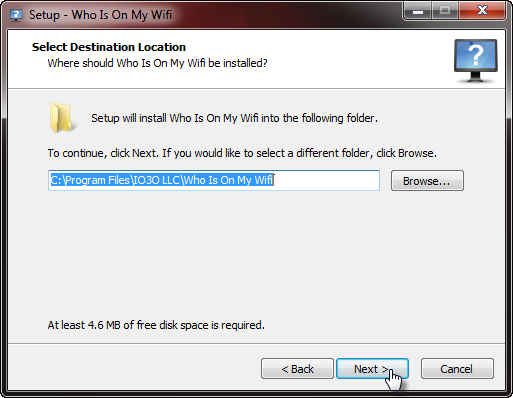 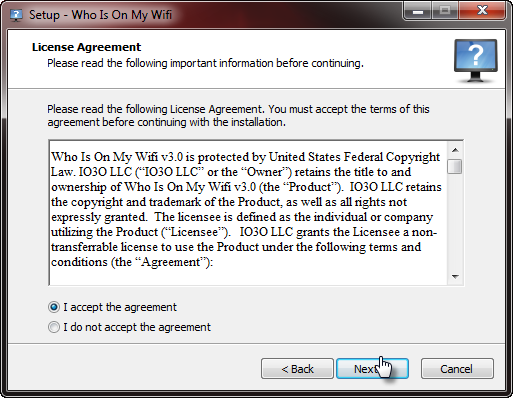 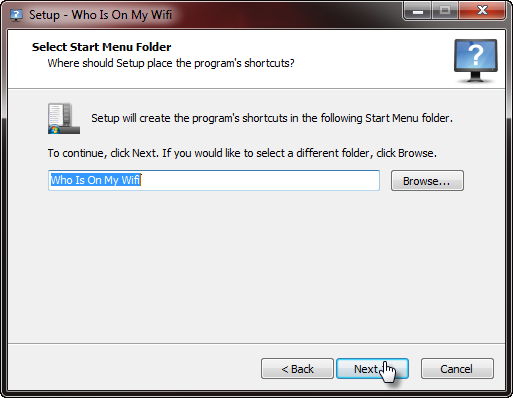 Who Is On My Wifi will show you every computer on your network and notify you if it finds a computer that it does not recognize. 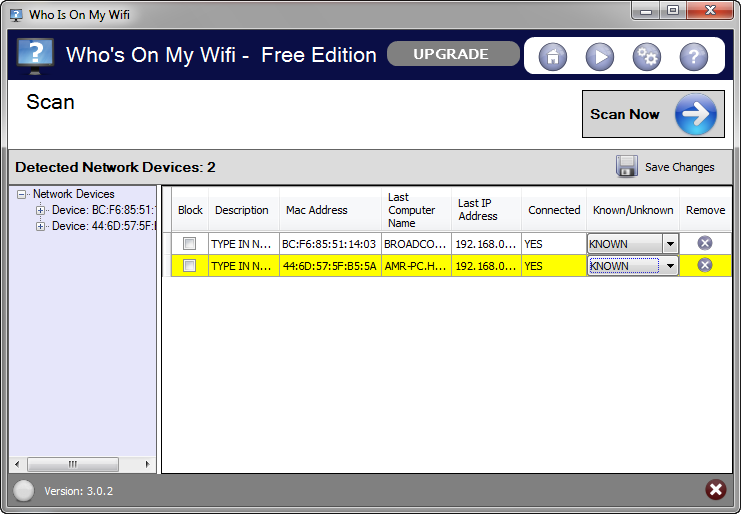 Is someone using my wireless? 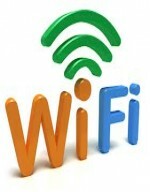 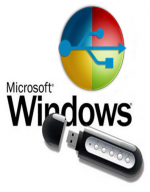 Are employee's plugging in home laptops on the corporate lan? 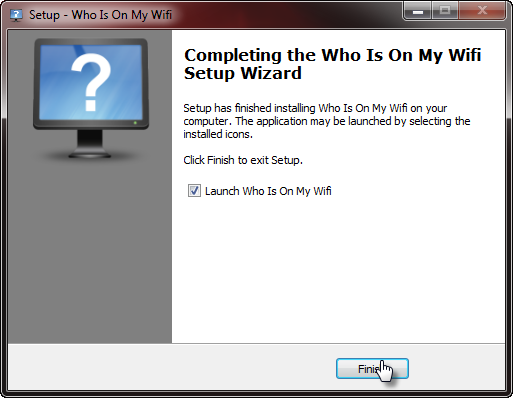 Find out now with Who Is On My Wifi. 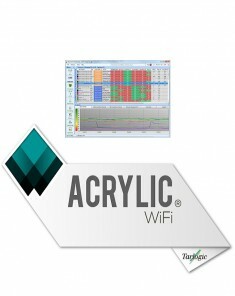 It is an ideal internal security network monitoring system for your small to medium sized business.